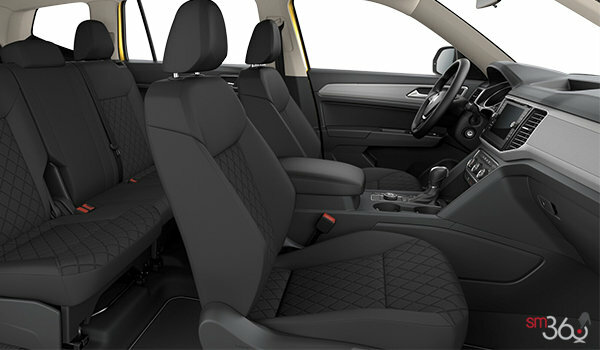 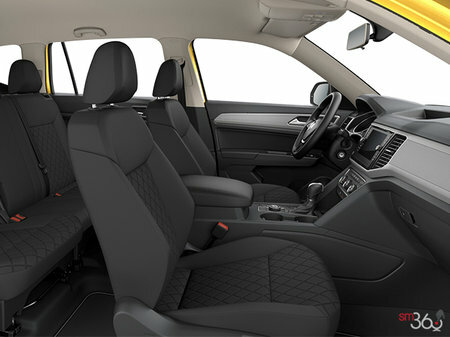 Enjoy upsized performance with 4MOTION All-Wheel Drive, Driving Mode Selection and your choice of either a 2.0L 4 -cylinder or a 3.6L V6 engine. 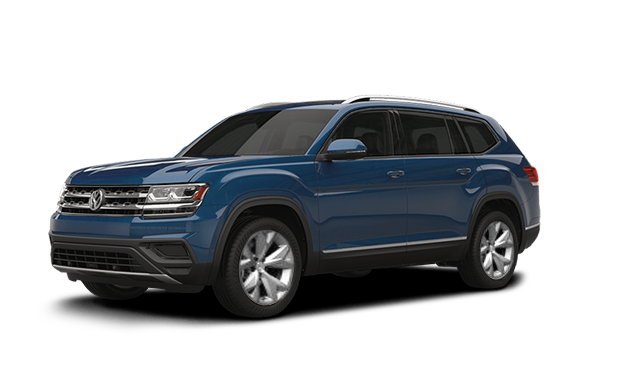 The 2018 Atlas is built to thrill both inside and out. 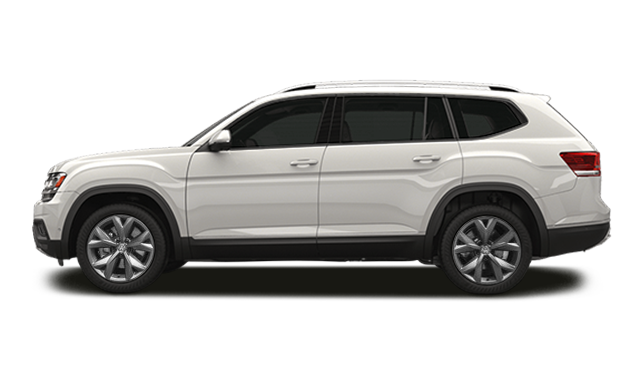 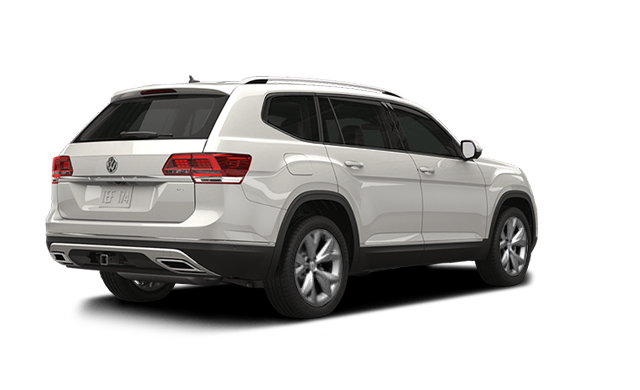 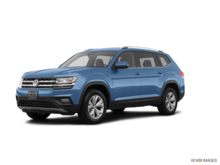 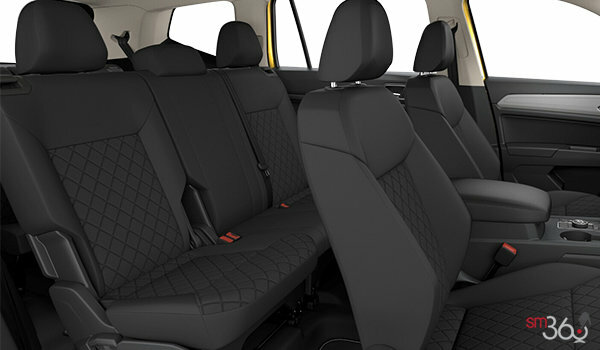 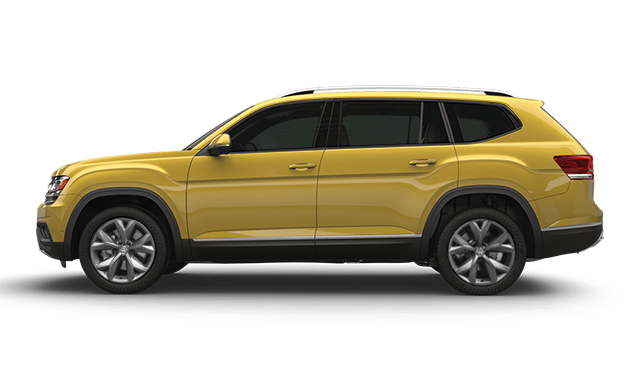 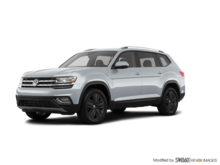 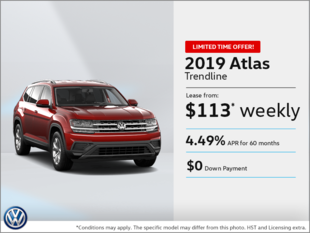 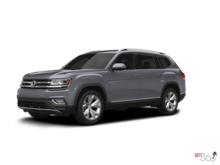 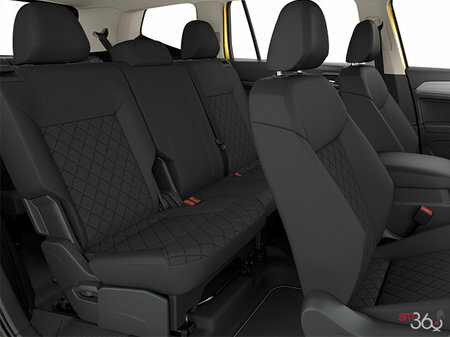 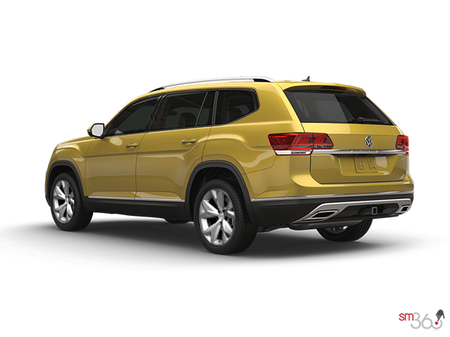 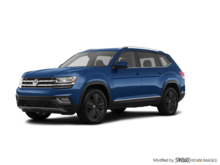 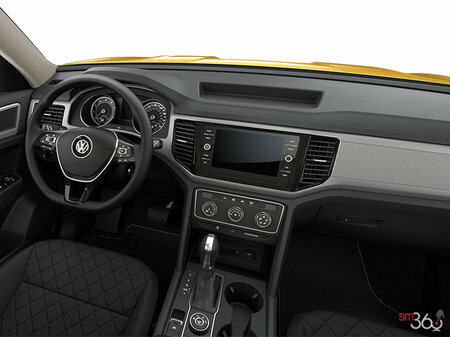 Interested by the 2018 Volkswagen Atlas TRENDLINE ?